Very proud to see the Photobook Club’s digital publication ‘Ken Schles, Invisible City; A Digital Resource’ make it onto Martin Brinks ‘Top Digital Photobooks‘ list last week and now very happy to read a great little review of the publication in Taco Hidde Bakker’s ‘Photobook Listmania‘. Alongside comment on lists and photobook consumption which is worth a read in itself, Taco dubs our publication as ‘the most surprising 2012 photobook publication’. You can read the section below but please do head over to the post to hear Taco’s other thoughts. The most surprising 2012 photobook publication to me has been The Photobook Club‘s free-of-charge e-book: Ken Schles – Invisible City: A Digital Resource. 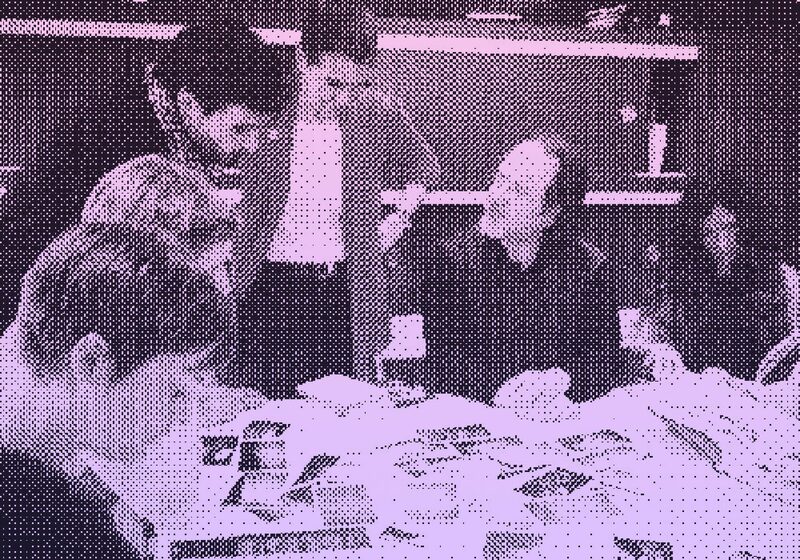 A page-by-page digital representation of the beautifully printed original 1988 book (which is rare and expensive nowadays) embedded within notes around the production of the book, and recent discussions. An excellent example of how valuable older, sometimes overlooked and understudied, photobooks can be lifted out of the shadows and be studied in a public realm beyond the traditional library. This really should not have taken as long as it has, and for that my apologies. I often stress that accessibility is of paramount importance to me and The Photobook Club so was well aware that in publishing the Invisible City iBook I was both improving access to content for some but excluding a large audience also. And so here I hope to rectify that by launching ‘Ken Schles: Invisible City, A Digital Resource’ as an enhanced PDF. Provided you have the latest Adobe Reader software (free and available on all platforms) you can download the resource for free below. This publication takes on a magazine-style format, inside of which you will find not only the images and text featured in Invisible City, but a variety of personal reflections, commentary on the process of creating Invisible City from Ken Schles and even original notes from a lecture given at New York’s International Center of Photography in 1990. If you have an iPad, you can download the publication free from the link given below via the iBook store. The complete forward featured in the publication alongside screenshots is featured below this introductory video.